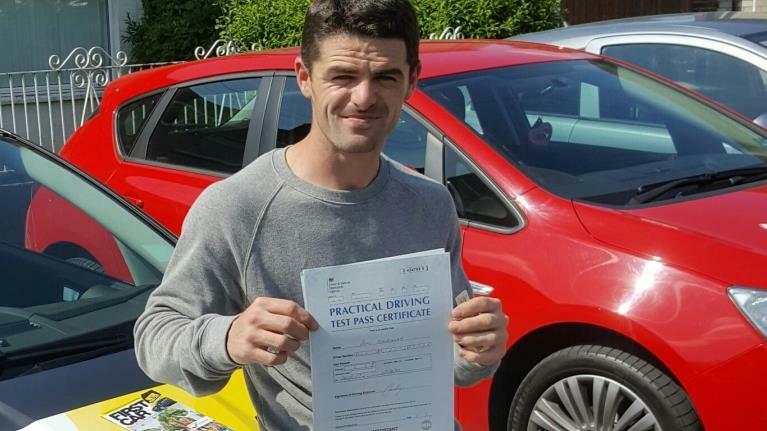 Pas Driving School offers best quality manual driving lessons at affordable price. 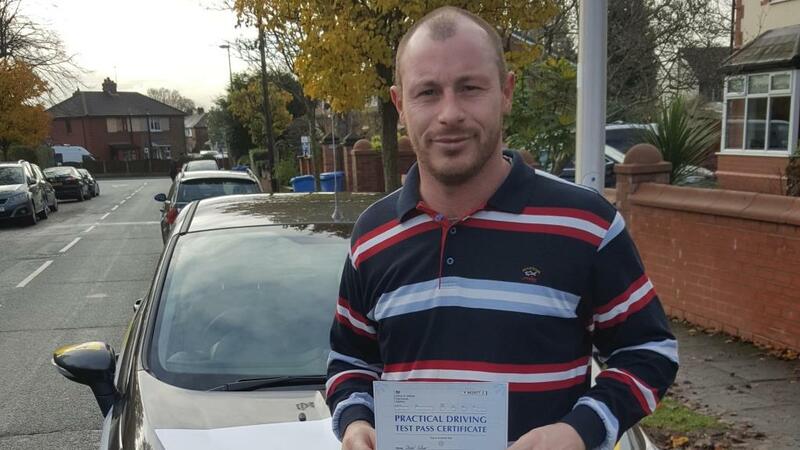 I am highly experienced & DVSA approved driving instructor. 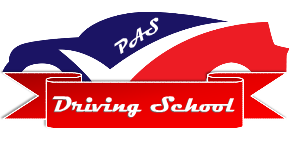 Pas Driving School is an outstanding reputation Institute that teaches you skills and attitudes essential to be a safe and responsible driver, I have helped hundreds of students to get driving license at first attempt. 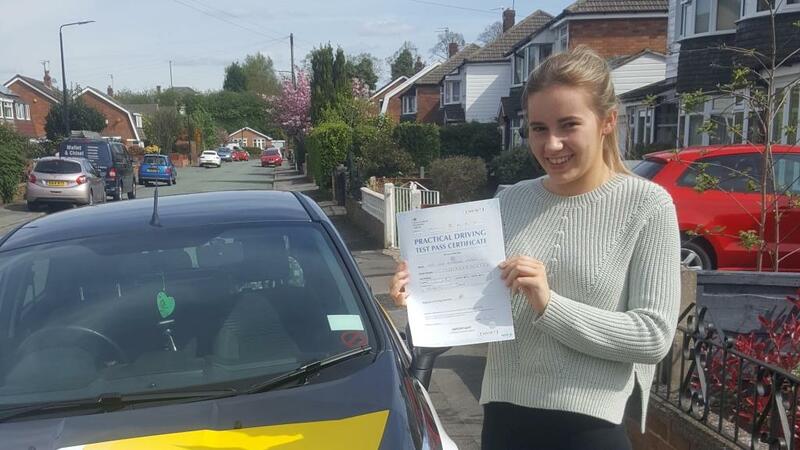 I am friendly with my pupils to provide them comfortable environment during driving lesson. 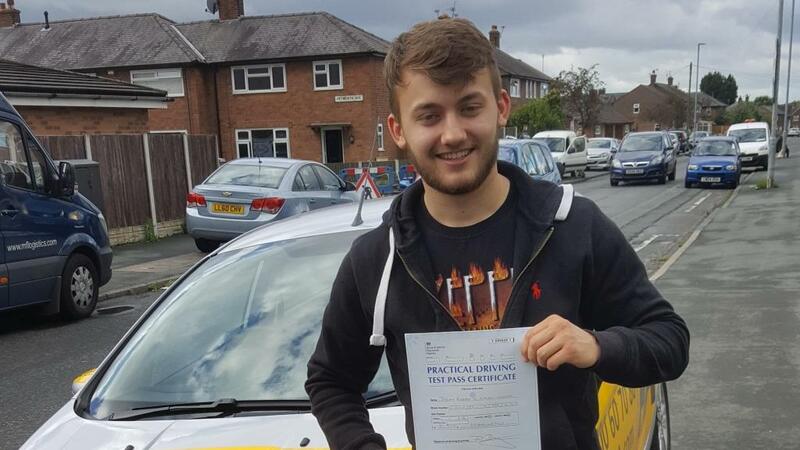 Most of my students pass their driving test at 1st attempt. I use dual control car for the safety of our students. I have 100% positive feedback from our customers. I am highly experienced and approved by DVSA. 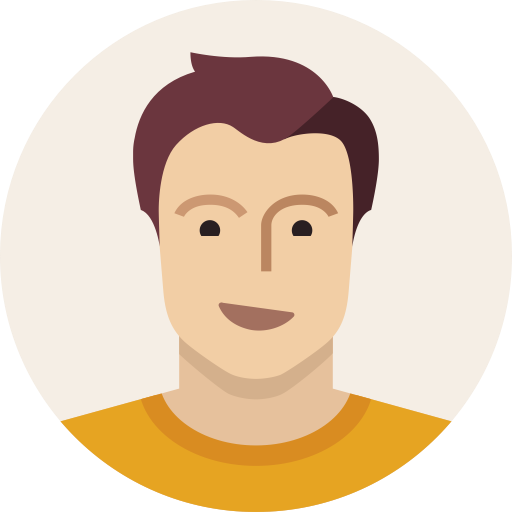 I can provide pick and drop service to our student for driving lesson. 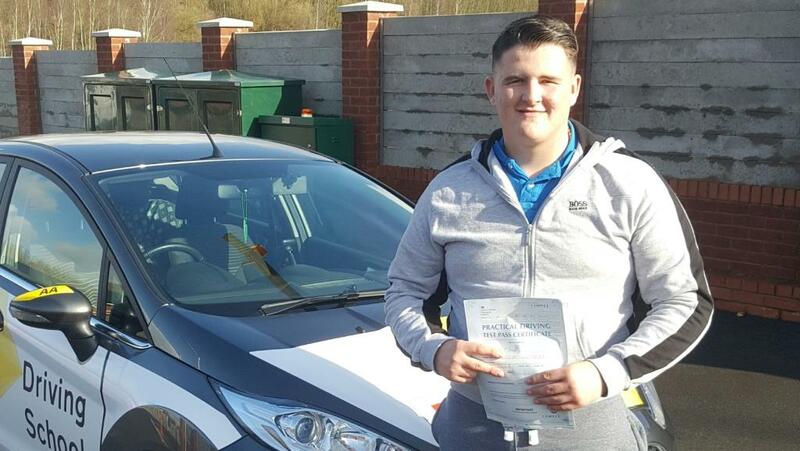 Complete guideline for Driving Test Centre routes. 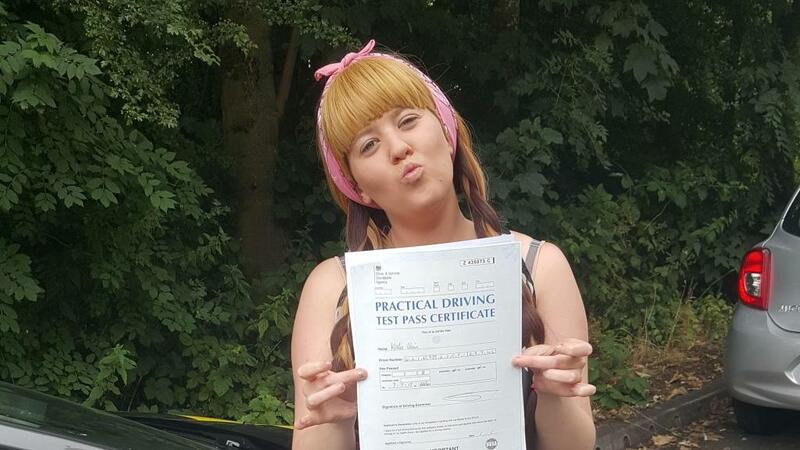 I offer driving lessons at affordable prices. 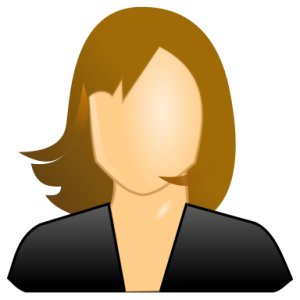 How to book Car Theory Test? 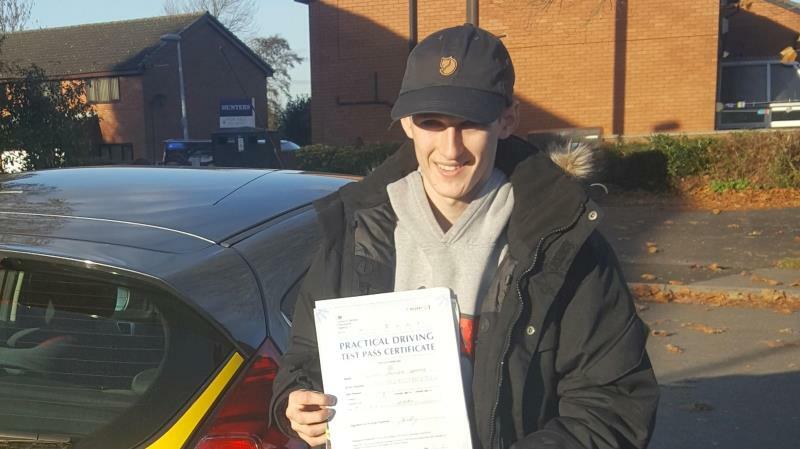 How to book car practical driving test? 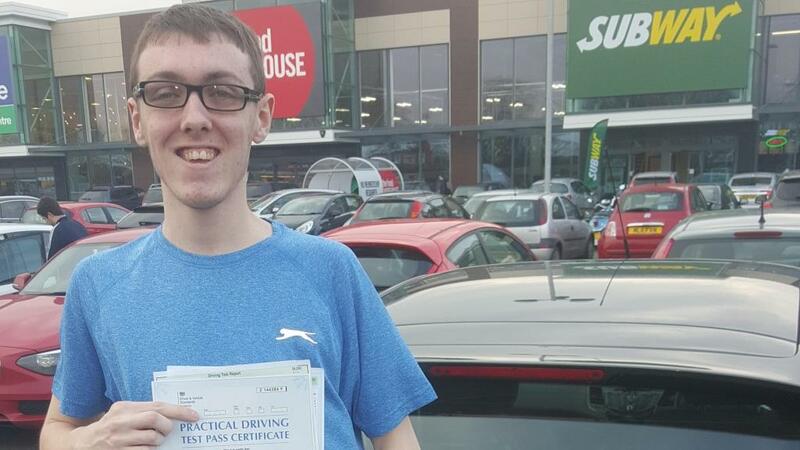 How I can book earlier date for driving test? 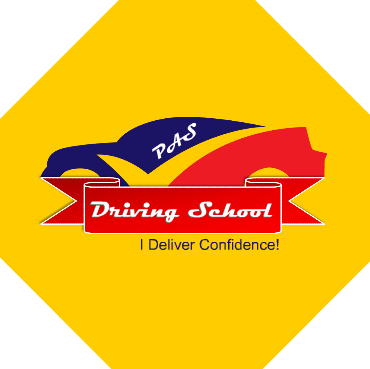 Pas Driving School is outstanding reputation Institute that teaches you skills and attitudes essential to be a safe and responsible driver, I have helped thousands of students to get driving license at 1st attempt.